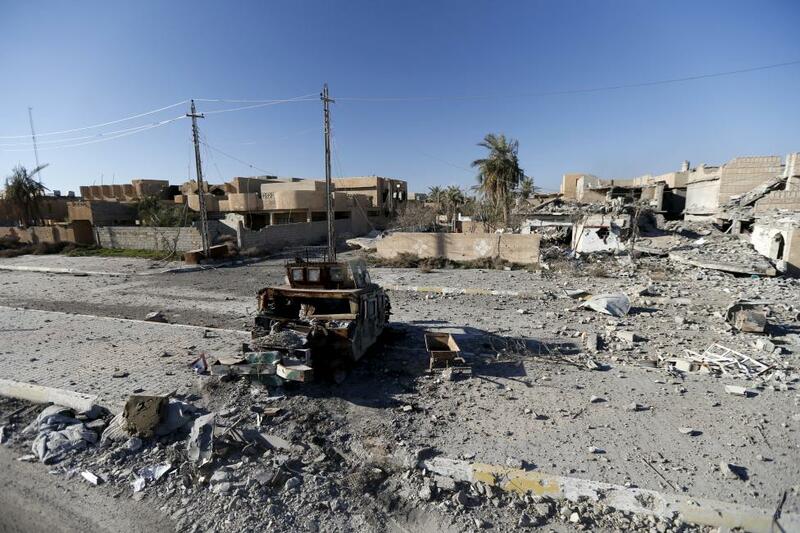 While most Americans were preoccupied with holiday celebrations in late December 2015, a battle was raging for control of the city of Ramadi, Iraq. Ramadi had been captured by Daesh (ISIS/ISIL/IS) in mid-May of 2015 and went relatively uncontested until late November of that year. 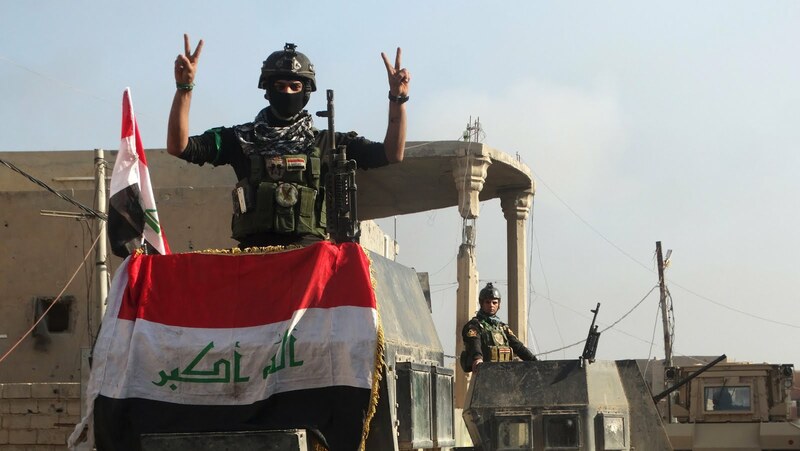 In the 100th battle to break out in Ramadi since 2003, the Iraqi Security Forces (ISF) cut the final Daesh supply line into the then-besieged city on November 25th before finally advancing on the southwestern district of Tamim on December 4th. 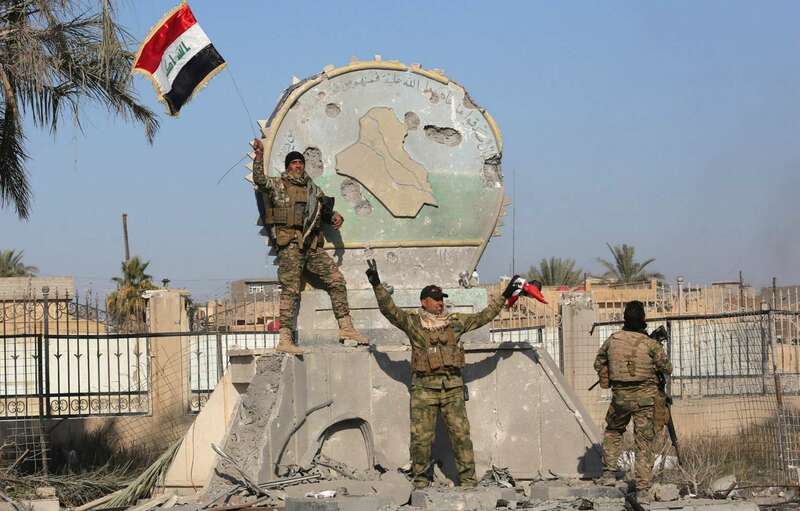 By December 27th, the ISF had recaptured the city’s government building, with Prime Minister Haider al-Abadi visiting on December 30th to raise the Iraqi flag. Prior to his visit to Ramadi, Abadi declared that 2016 would be “the year of the big and final victory, when Daesh’s presence in Iraq will be terminated”. While those words may have been a little early and perhaps a bit too optimistic, there have been major advances in Iraq in the last several months, and the Prime Minister’s comments may prove to be mostly true. As previously mentioned, the battle for Ramadi (the most recent one) kicked off at the end of November 2015. By the time the battle was declared over on February 9, 2016, over 855 bombs had been dropped by Coalition aircraft on the city. This, combined with heavy artillery bombardment, close-quarters urban combat, and widespread use of booby traps by Daesh mean that Ramadi has been nearly leveled. Nearly 80% of the city has been reduced to rubble, with about 150 civilians killed. In addition to the civilian losses, the combined ISF/Tribal militia/Shia militia force lost about 300 fighters, while Daesh between 1,500-2,000 of their 1,800-2,000 total forces in the city prior to the battle. The city is in the process of being completely cleared of traps and improvised explosive devices (IEDs), but with so much destruction it’s hard to believe much survived the onslaught. After the re-capture of Ramadi, the towns of Hīt and Fallujah remained the only cities in Anbar province controlled by Daesh. 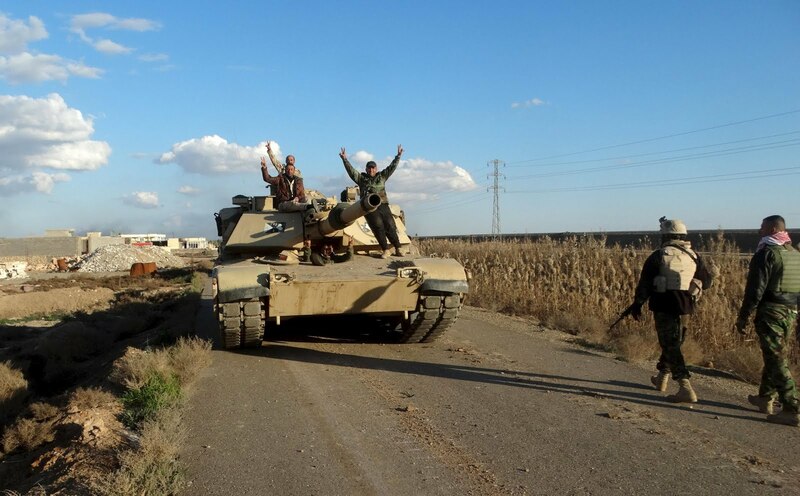 Hīt had been captured by Daesh in October of 2014, and was held by approximately 1,000 fighters (with around 300-400 of those in the city proper). On March 12, 2016, the Iraqi offensive to recaptured Hīt began. The offensive was proceeded by several Coalition airstrikes in the city, which killed several Daesh fighters and members of their leadership. 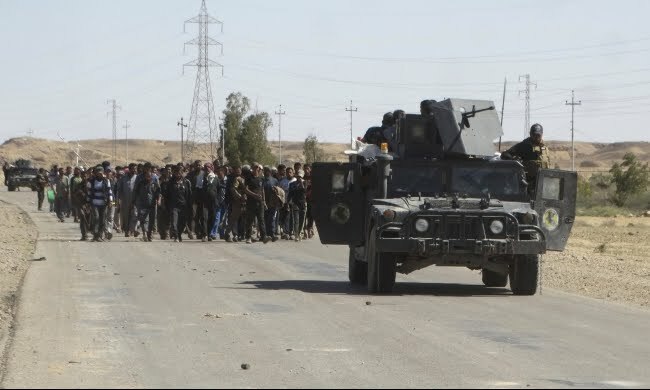 The next day, Daesh largely retreated from Hīt, and the day after that a group of locals attacked a group of Daesh fighters, killing six of them. 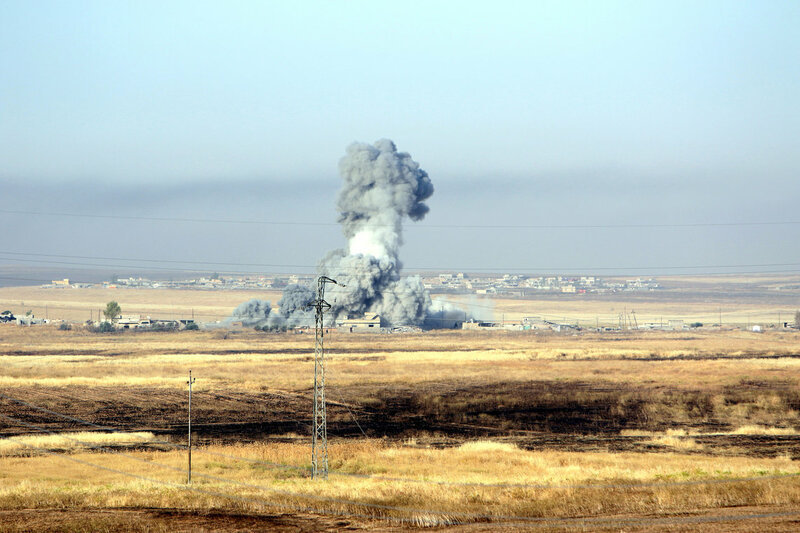 By April 1st Iraqi forces were on the outskirts of Hīt itself, but their progress was slowed by the hundreds of roadside bombs and IEDs left behind by Daesh. It took another ten days of fierce fighting to clear the way to the city center, where the Iraqi national flag was raised. By April 14th, the city was largely secured and under Iraqi government control. On April 13th, it was announced that Daesh had largely fled the western Iraqi town of Rutbah, heading toward al-Qa’im on the Syrian border. 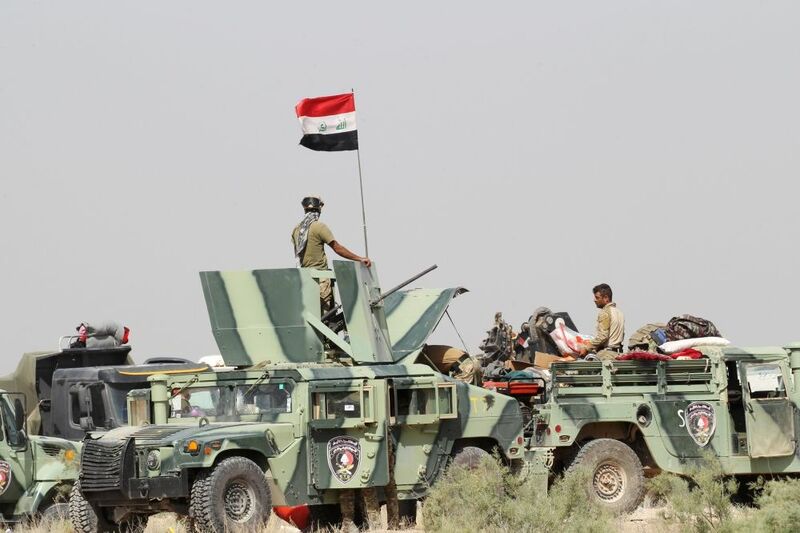 The Iraqi military launched an operation to recapture Rutbah and the surrounding countryside and did so rapidly, utilizing combined arms tactics to quickly eliminate difficult targets. Five days later, Prime Minister Abadi announced the liberation of Rutbah. 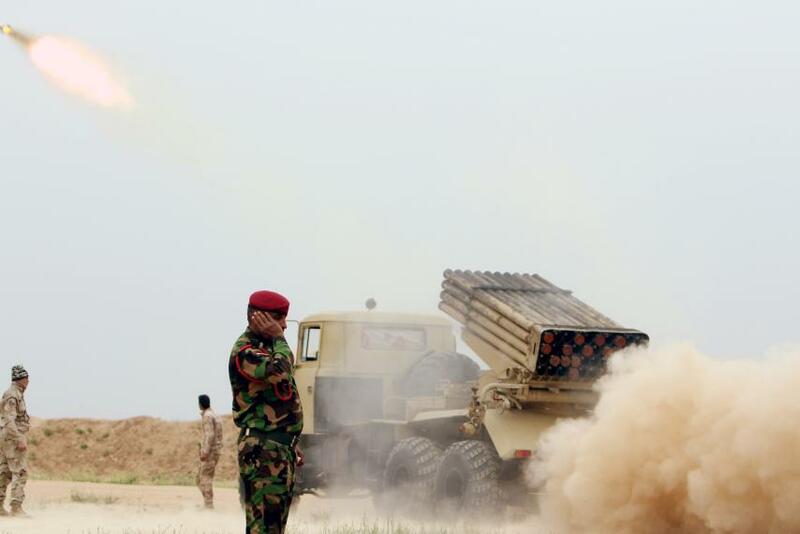 Mosul, Iraq’s second-largest city, fell to Daesh in six days between the 4th and 10th of June, 2014. Capturing the city was a major victory for Daesh in terms of propaganda and recruitment. It also provided them with thousands of American-made armored vehicles and a large number of former-Soviet main battle tanks. Mosul is the Daesh capital city in Iraq (their main capital is Raqqa, Syria). Mosul is home to approximately 750,000-1,000,000 people, although many have fled since the city was captured by the extremists. 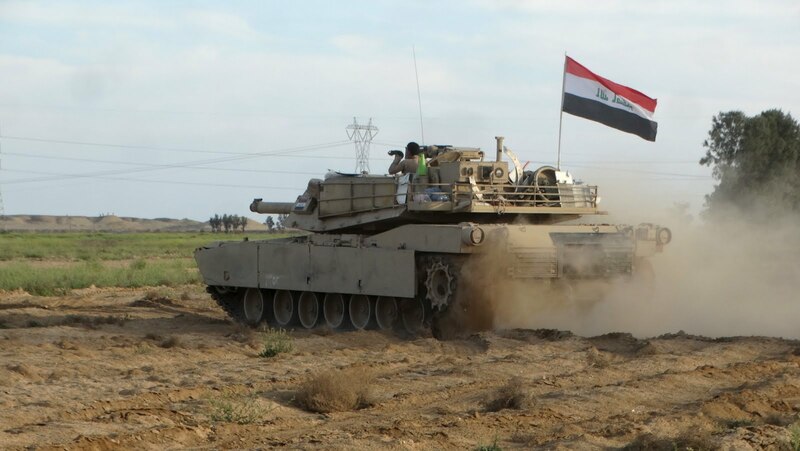 On March 24th, 2016, Iraqi forces near Makhmur, Nineveh Province, launched an offensive called Operation Conquest (Operation Fatah) to recapture Mosul and the surrounding countryside. Since the fighting began, the offensive has bogged down. 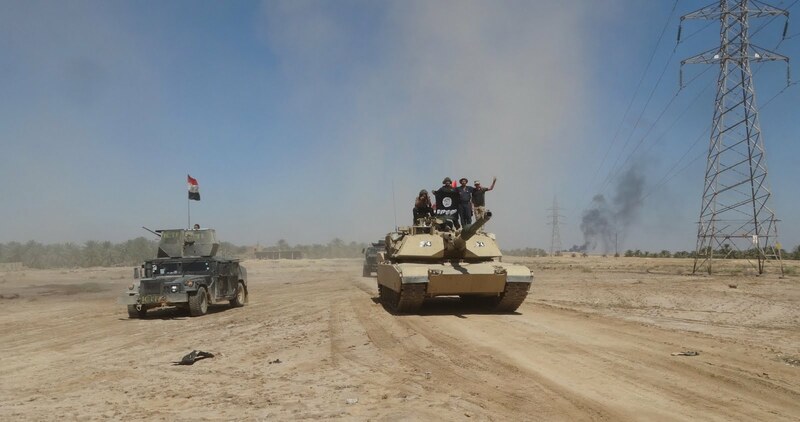 The area around the city is littered with IEDs and ambush points, and the Iraqi combined army of regular military with militia forces is reportedly fraying in places. On May 3rd, over 125 Daesh militants attacked the Iraqi Kurdish militia, the Peshmerga (literally “one who confronts death”), causing several Kurdish casualties and killing an embedded American Navy SEAL. The most recent (as of this writing) advances have been in al-Muftiyah and Jim Kour, both near Mosul. The Peshmerga further captured an additional nine villages in the area between the 29th of May and today, June 3rd. The battle is ongoing and will likely be for several months at the very least. After several suicide attacks in Baghdad, the Iraqi army announced Operation Breaking Terrorism, also known as the Battle of Fallujah on May 22, 2016. 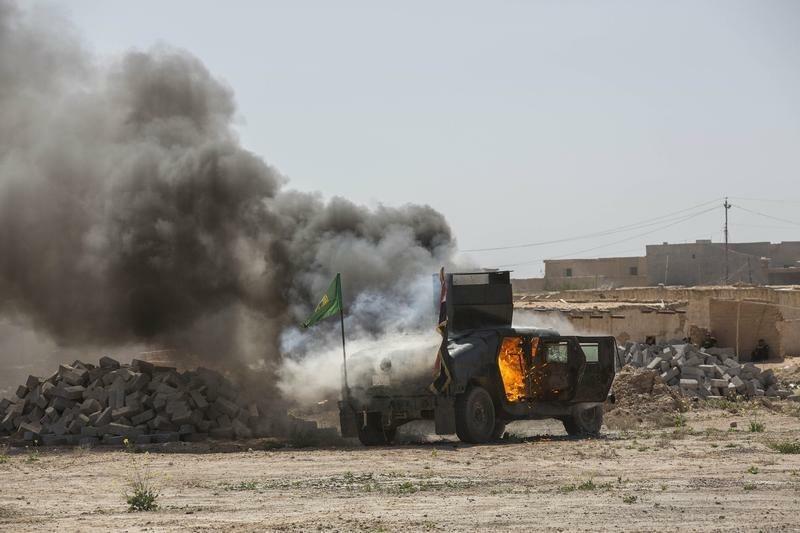 It is hardly the first battle of Fallujah in recent years. In response to allegations that the Shia militias were embarking on a campaign of violence after liberating regions from Daesh, the Ayatollah Sistani issued orders to show restraint and follow moral principles in the largely-Sunni city. So far, Shia forces have stuck with their agreements and pulled out of areas after liberating them, leaving them to the Iraqi military and Sunni militias. If this trend keeps up, it could be a new chapter for Iraq. Unfortunately with Iraq, realism (and honestly pessimism) often win out over optimism, so it’s important to remain guarded about any celebrations of new-found unity.